The Imperial Palace is one of the more distinguished hotels in Las Vegas that is known for its faithful following. The same can be said about the comfortable, cozy atmosphere of the Emperor's Buffet. Like many other full-service buffets in the area, you are able to grab a great meal for a reasonable price for any meal of the day. Emperor's Buffet opens for business at 7:00 AM, and closes after dinner is over, at 10 PM. 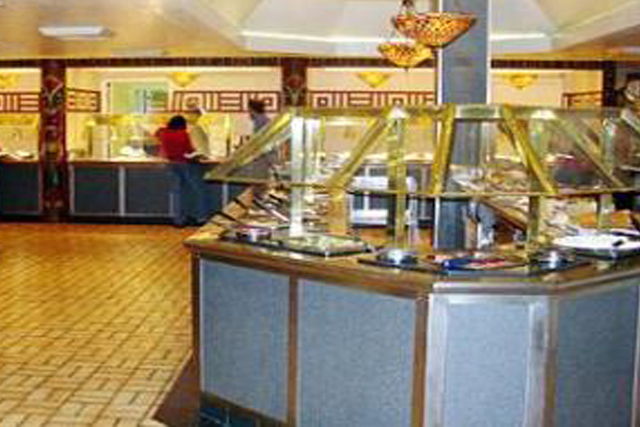 Breakfast is one of the most popular meals at Emperor's Buffet. 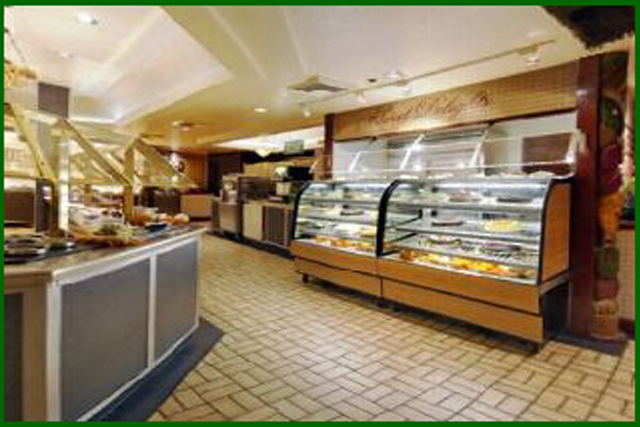 You can choose from a wide variety of pastries, bacon, sausage, and even made to order omelets. In fact, some might say they have the best omelets in town. Lunch and dinner are also a unique experience at Emperor's Buffet, with a wide variety of foods to choose from including delectable meats to a scrumptious salad bar, and plenty of side dishes and desserts. In the end, Emperor's Buffet offers a good meal for a fair price, just like the hotel and casino where it is located. Starting at dusk on Tuesdays, Thursdays, and Saturdays, the Imperial Palace offers an Emperor's Buffet that will rival any traditional Hawaiian Luau. If you are looking for traditional Hawaiian fare this is definitely the place for you to visit. Despite only being open three nights a week, this theme is incredibly popular and there is so much good food, accompanied by a great atmosphere, so people really do not seem to mind. There are plenty of meal options to choose from and they all start with the carving station. At the carving station, you can choose from Suckling Pig and Prime Baron of Beef. Both options include all special sauces. Other hot items include Pan Seared Tuna, Herb Roasted Pork Loin, Baked Salmon, and Korean-Style Broiled Short Ribs. A variety of fruits including pineapple, papaya, mango, melon, and strawberries are all available. The fruits are the freshest available and all come with the option of a dipping sauce of honey-lime yogurt. Finally, there is the amazing Hawaiian Salad Bar. There are numerous options here. Some common choices include Red Bliss Dijon Potato Salad, Seafood Pasta Salad, Shrimp Coleslaw, Tomato and Cucumber Dill Salad, Salad toppings, a variety of dressings, and much more. even if your staying there, dont go!!! its the cheapest non flavorful buffet I've ever been at. and I've been to a lot. I don't even think about trying it. its time they remodel that joint. Even if your staying there don't go. its the worst buffet ever. to old and they need to remodel and think things over there. food selection was really bad.